Not only your X-ray machine, our high voltage cable also needs to be maintained regularly. Normally, high voltage cables are regularly maintained according to their X-ray machines. Knowledge expansion: do you know how X-ray machines do maintenance? (1) the operator should regularly clean the machine appearance, and keep the machine room clean, dry, preferably with a vacuum cleaner to clean the external dust, hair dryer and fine brush and clean up with dust inside the machine, must not wipe with a damp cloth, room should be as little as possible or not piling up debris piled up. (2) kill mice and cockroaches and other animal, because they cut wires, pollution of circuit board, the fire caused by the phenomenon of It is often seen. 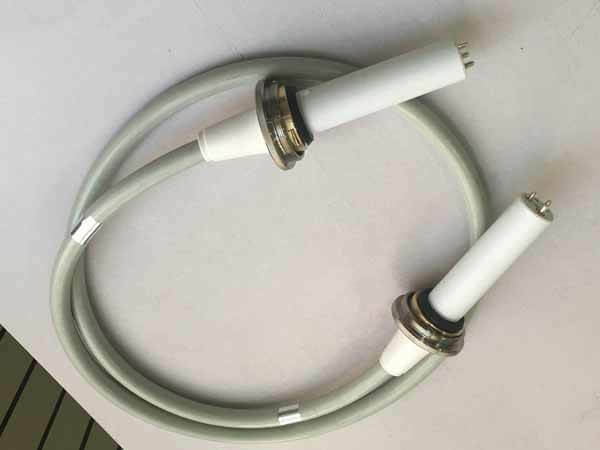 (3) the temperature and humidity of the computer room should be suitable, the temperature is too high or too low, the electronic circuits can not work normally, the working environment is too dry, it is easy to cause static electricity, the working environment is too wet, and it is easy to cause short circuit due to the humidity such as oxide and dust. Working environment temperature is usually maintained 20 to 30 ℃, the temperature change rate is not higher than 30 ℃ /h, humidity 75%, humidity change rate is less than 5%/h. 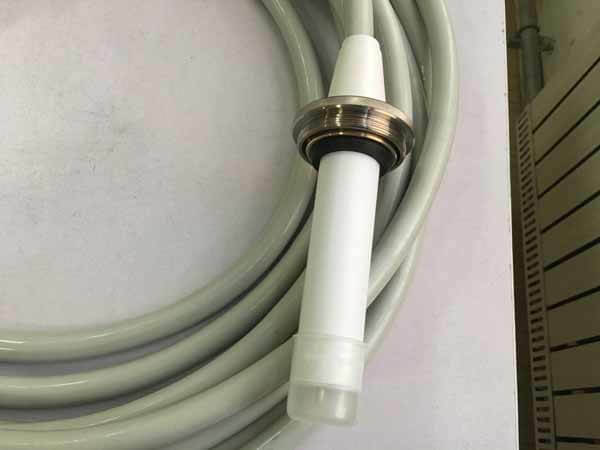 (4) the contact of the high voltage cable and the ball pipe is good, and the contact parts are free of impurities. (5) clean the dust and sundries in the cooler with high pressure oxygen or air pump every three months. (6) calibrate the mA, KV and S datum of the tube regularly. 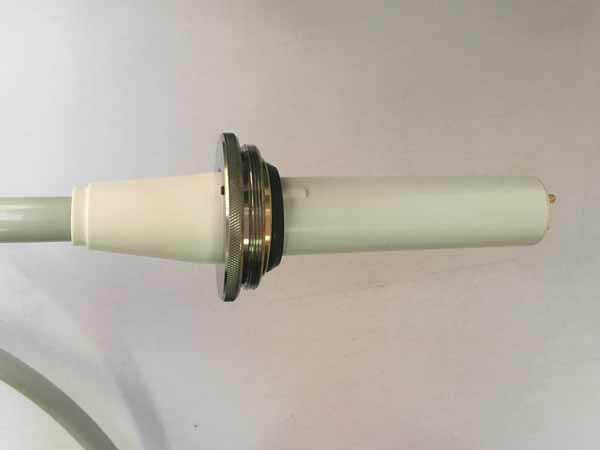 (7) regularly check whether the grounding is good, the X-ray tube sleeve has no oil leakage, the tube temperature is too high, the machine operation is normal, and so on. (8) when the anomaly is found, the power supply of the machine should be cut off immediately, and the maintenance personnel should be informed of the processing.